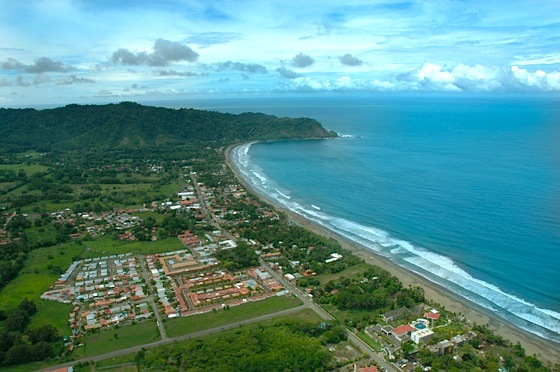 Costa Rica has become one of the trendier travel spots in the Americas in recent years. Just last fall we included it on a list of ecotourism hotspots for 2016 (and nothing on that front has really changed a year later). Here we want to delve into the destination a little more and go over some of the best attractions to enjoy if you get the chance to visit. Many of the world’s national parks are breathtakingly beautiful. 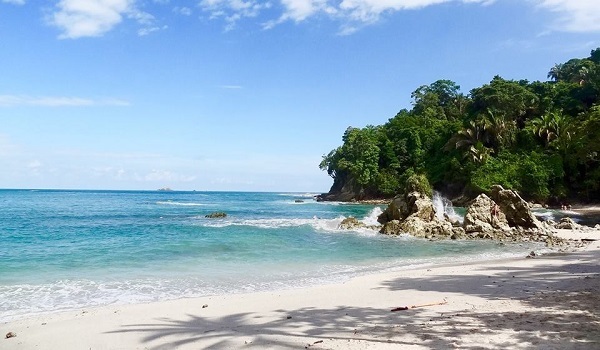 But not many are as nice to actually explore and relax in as Manuel Antonio National Park on the Pacific coast in Costa Rica. With easy trails, lush rainforest, fascinating wildlife, and serene beaches it truly offers something for everyone. You should know if you’re planning a trip that the park is closed on Mondays, but on any other day of the week you can wander through it at your leisure, or book a guided tour to make sure you see the most interesting areas. Be ready to see some monkeys up in the trees, and consider bringing snorkeling gear with you! The Arenal Volcano might spook some travelers given that it’s technically still active, but all that really means is that you’re not able to hike to the top. If it’s showing signs of any kind of danger, you’ll undoubtedly hear about it because people are pretty careful with volcanoes these days. At any rate it’s still a fun natural attraction to visit, and the park around it is packed with activities from hikes to zip lines. Travel to Costa Rica tends to be divided between exploring the capital of San José, and wandering through rain forests and national parks. Jacó offers a nice alternative to both. It’s a small but beautiful town southwest of San José on the Pacific coast, and it’s known as an ideal retreat for tourists. You can go to learn how to surf, relax on the beach, or enjoy the shops and restaurants by the shore. It’s honestly a good place to spend a whole vacation, and can make for a more relaxing home base than the capital if you’re hoping to stay in one place while you explore other parts of the country. This is the big soccer stadium in San José, and while it’s not necessarily a state of the art venue, it’s a great place to catch a match—particularly if the national team is playing. During World Cup Qualifying, Costa Rica thrashed the U.S. 4-0 at Estadio Nacional, and traditionally plays an entertaining and highly competitive brand of soccer there. Seeing the U.S. visit would be a real treat because the fans in San José get pretty excited about it, but any chance you get to see Costa Rica play at this stadium is a worth your time. 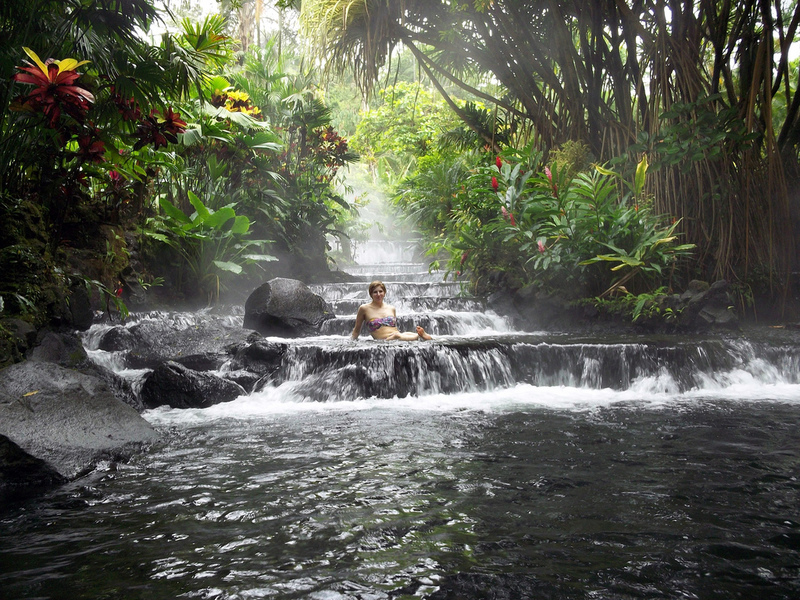 This is an attraction that’s tied closely to Arenal Volcano, because the Tabacón Grand Spa Thermal Resort is nearby (and because magma from the volcano contributes to the heat). It’s an expensive way to relax, but the springs are sensational. They’re practically in the middle of a rainforest, complete with their own tiny waterfalls. To top it all off they’re also naturally heated! This is a nice thing to consider if you’re staying in or near San José. Nomadic Matt notes that it’s one of the most popular day trips from the city, and with good reason. The falls are beautiful and some of the trails around them make for excellent hikes. There’s also an aviary nearby, as well as other wildlife like hummingbirds and even big cats. It’s a wonderful place to explore with friends or family.